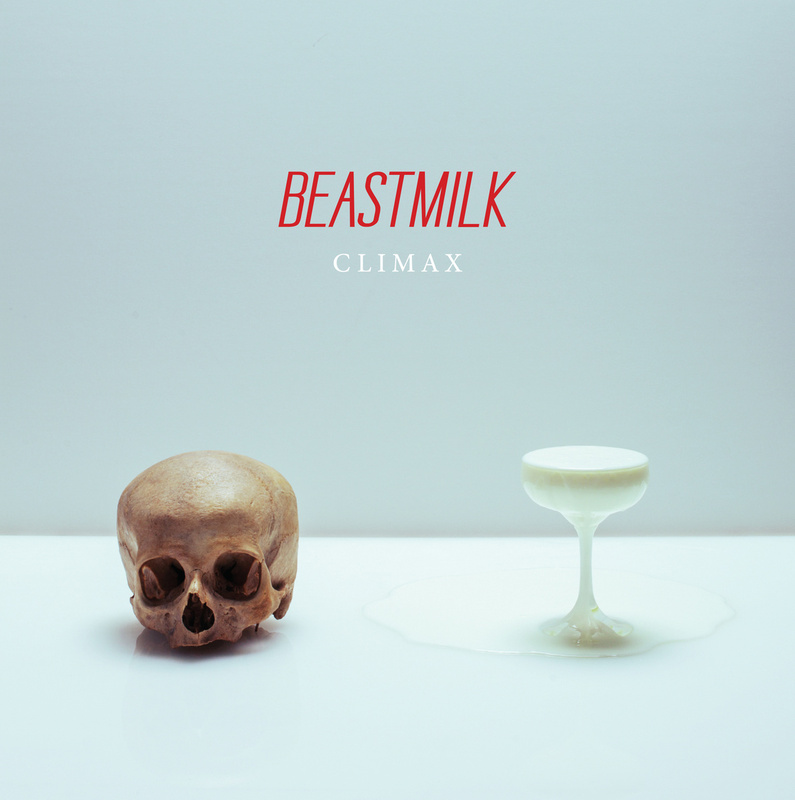 The debut album from Finland's Beastmilk. One of the best albums of 2013. Produced by Kurt Ballou (of Converge) at GodCity Studios. If the Misfits and Joy Division had a baby, the result would be Beastmilk. Limited to 400 copies on Milk with Blood Swirl. Black Friday 2013 Release.